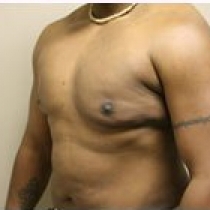 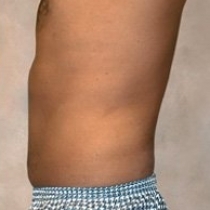 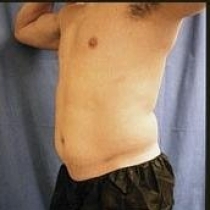 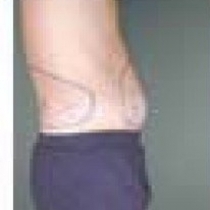 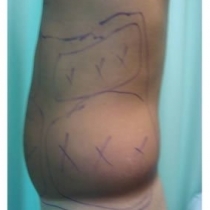 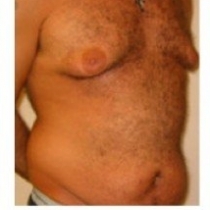 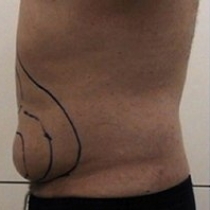 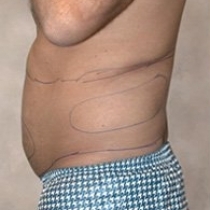 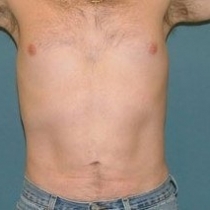 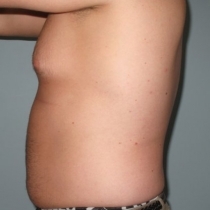 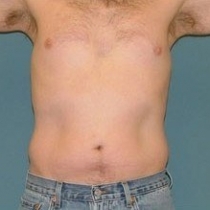 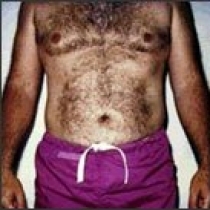 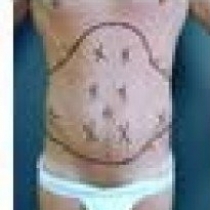 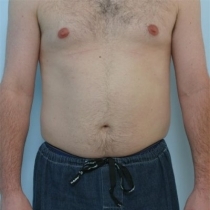 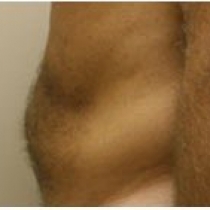 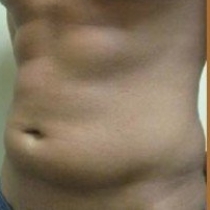 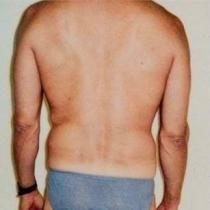 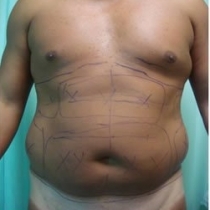 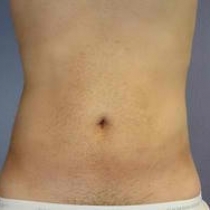 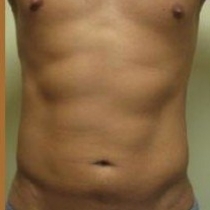 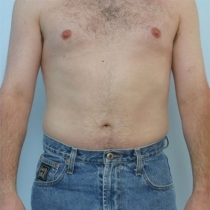 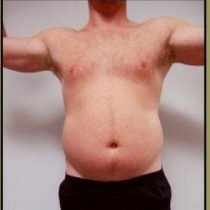 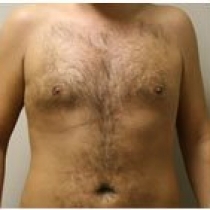 The abdomen is the largest complaint of patients and the most popular area to have treated. 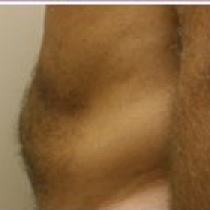 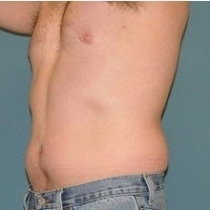 There are two different levels of fat in the abdomen. 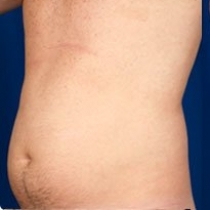 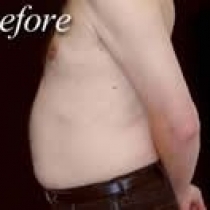 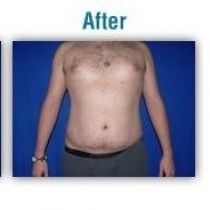 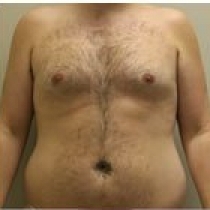 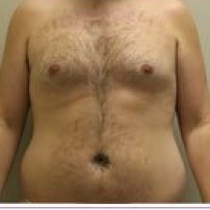 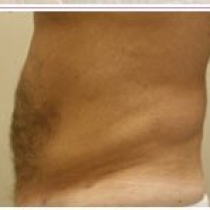 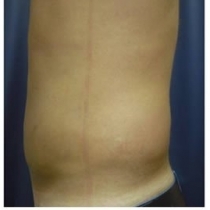 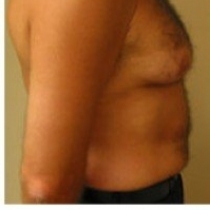 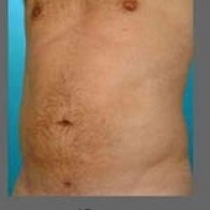 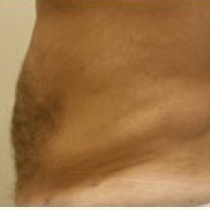 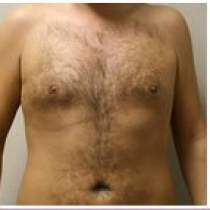 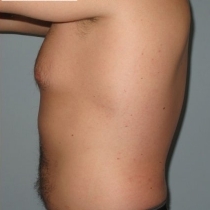 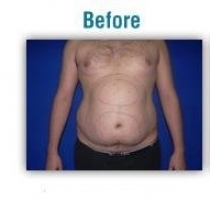 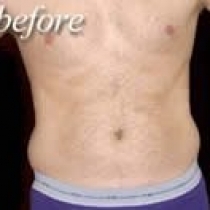 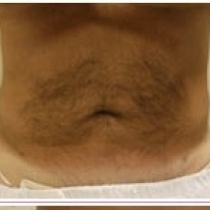 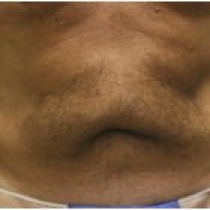 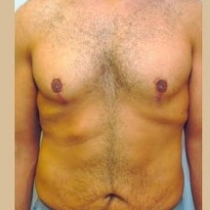 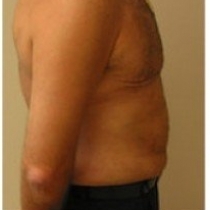 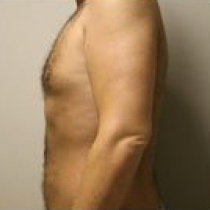 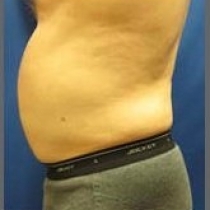 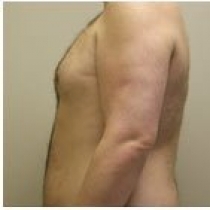 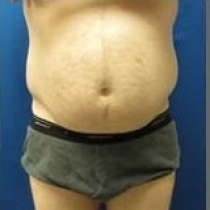 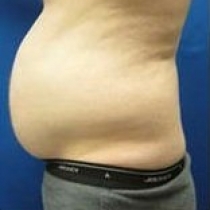 Liposuction treats the subcutaneous fat, and this can visibly improve the abdominal area with positive cosmetic results.